photo : wiki Author : U.S. Information Agency. Press and Publications Service. 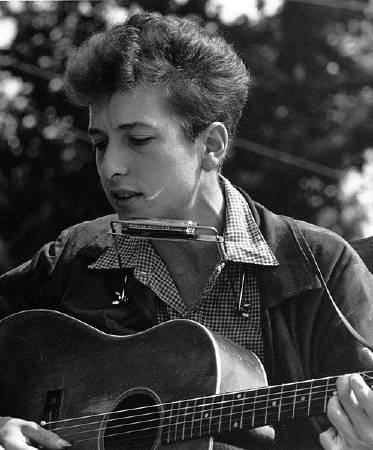 【contactmusi】Bob Dylan's Artwork Coming to National Gallery: But Is It Any Good?